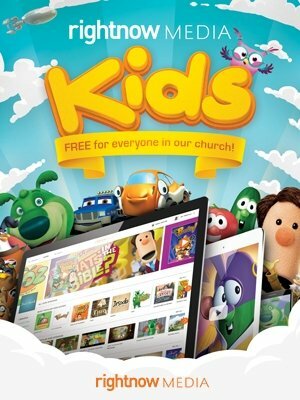 Over 18,000 discipleship videos for kids, youth and adults. 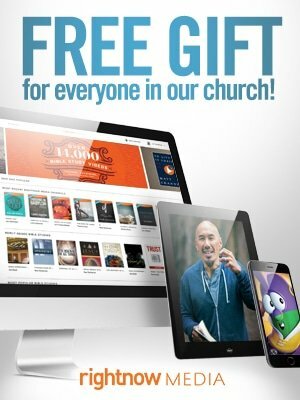 Life Church Calvert has partnered with RightNow Media to provide for you a valuable free service. RightNow Media allows you access to over 18,000 Bible studies. RightNow Media has studies for small groups, families, students, leadership development and much more. Their content comes from over 250 top Christian publishers and ministries along with exclusive studies and training just for you.